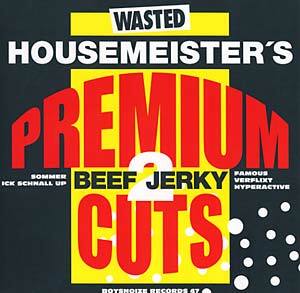 Housemeister presents the second volume in his Beef Jerky series. "Sommer" is probably one of his most melodic jams, reflecting a never-ending summertime breeze in Berlin. 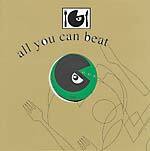 "IckSchnallUp" and "Verflixt" are great tools, "Famous" is a typical Housemeister pusher and "Hyperactive" feels like a track that Jeff Mills could have done in his early techno days. All in all, this is not just an ordinary sequel, this will mark the next level, the next shift to the real deal.